Most visitors spend around 2 days in Ho Chi Minh city, and although the city has a lot to offer, with a well designed itinerary you can certainly get a good taste of the city lifestyle and make the most of your time here. Here’s a list of things to do for your 2 day stay in the most vibrant, dynamic city of Vietnam. Spend your first morning exploring some of Saigon’s landmarks such as the Opera House, which was once was the headquarter of the Vietnam Cong Hoa congress with stunning architecture. Sitting humbly right next to it is the Continental and Caravelle hotel, which has a bar on level 10 and a popular meeting point for international reporters during the Vietnam war. If you walk a short distance along Le Loi street, you will find the building of Ho Chi Minh City People Committee, formerly named Hotel de Ville with stunning French architecture. 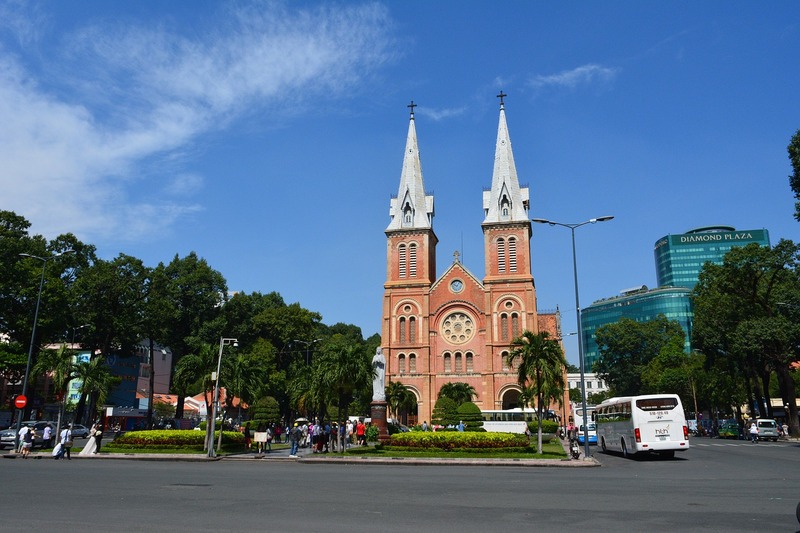 Following the Dong Khoi street you will bring yourself to Notre Dame Cathedral, which is built from eye catching red brick, which was imported from Marseille. Next to it is the Central Post Office, a building that represents the mix of French and Khmer architecture. 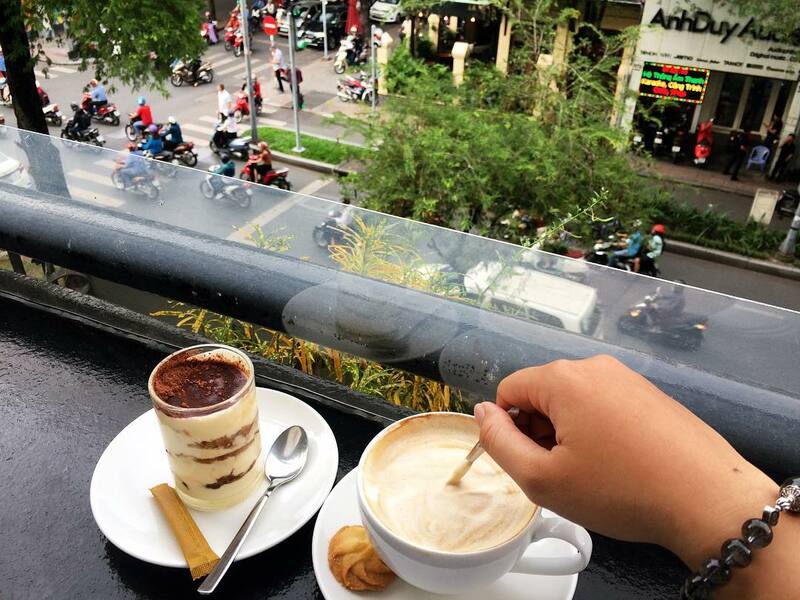 You can take a break by treating yourself to a delicious coffee at Loft Cafe (45 Nguyen Du), which is hidden inside a small apartment building with ancient French design. Then immerse yourself in an artsy complex at 151 Dong Khoi in District 1, a place full of gems, fashion, porcelain items and fashion accessories. For lunch, you can enjoy a light meal of salad, sandwich or grilled pork with fruit juice at L’usine, a popular place among people who love cafes with industrial, modern design, and the food is just good as the decoration. Leave about one hour to visit the Independence Palace located next to 30/4 park, which was the headquarter of the Saigon government until 1975. 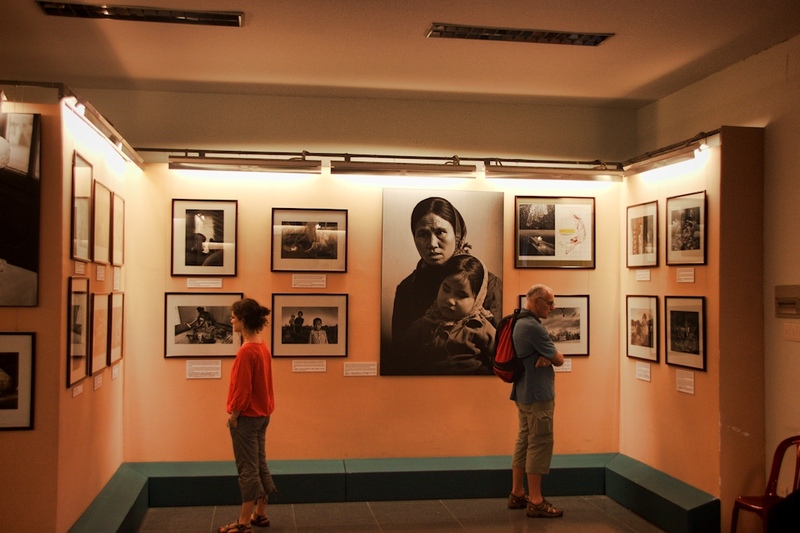 From here you can take a walk to the Vietnam museum of history, which is located on the end of Le Duan avenue or go to the War Remnants museum, which exhibits all the images and remnants of the brutal war. 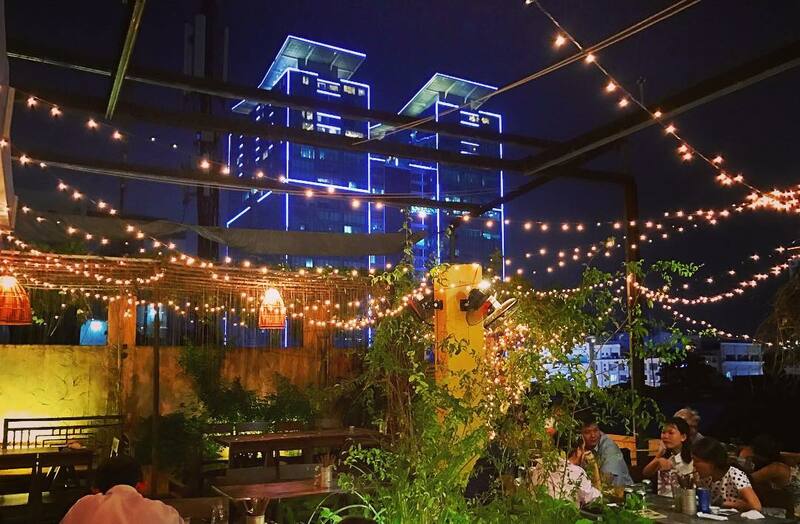 Depending on your preference and budget, you can either eat dinner at the Secret Garden or at Cuc Gach restaurant, where you can enjoy homemade food with a family feel in the way the Vietnamese do. Here are some authentic restaurants in Ho Chi Minh if you need more choices. After dinner, reward yourself with a cocktail, either Mekong Mojito or U Minh Forest from bartenders at Last Call Saigon, a local favourite on Dong Du street. If you’re afraid wandering around will get you nowhere, then try to add a tour in your itinerary. 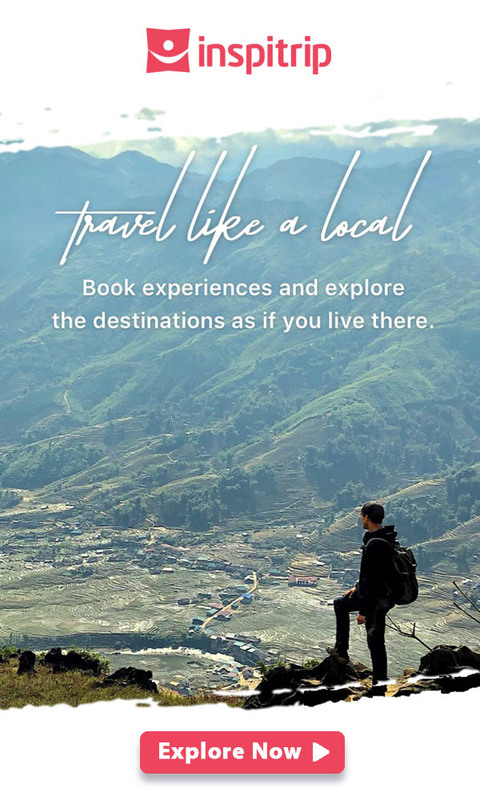 Book a tour with a local insider of Inspitrip to explore the city in the most unique way possible to gain insight into the local life and culture. 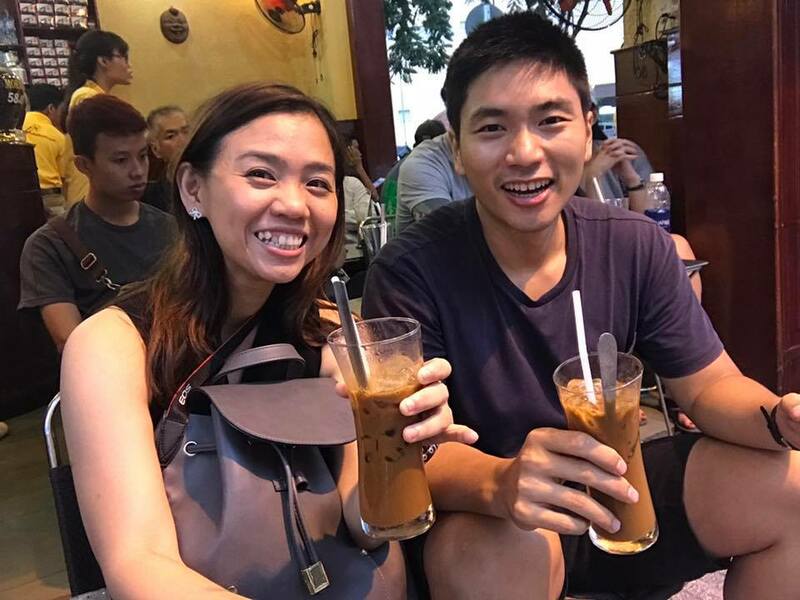 From entering an old town to learn how the Saigonese lived back in 20th century, to drinking coffee inside a 50-year-old apartment, you will be sure to love the little adventure. With a customisable itinerary you may choose to be brought to a local market to see how the Vietnamese shop on the daily basis. And lets not forget these local markets are ideal places to taste authentic Vietnamese cuisine at very low prices since its target customers are working-middle class people, and you probably don’t want to skip this chance to fill your stomach with delicious food. Spend your afternoon exploring the city on bike, you can either book a tour or hire a private driver (via Uber motor or Grab bike). While the traffic in Vietnam can be a nightmare and may discourage from driving on your own, exploring the city from the back of the motorbike is an awesome opportunity to travel to places that cannot reached by cars and have a fresh look about the local life. 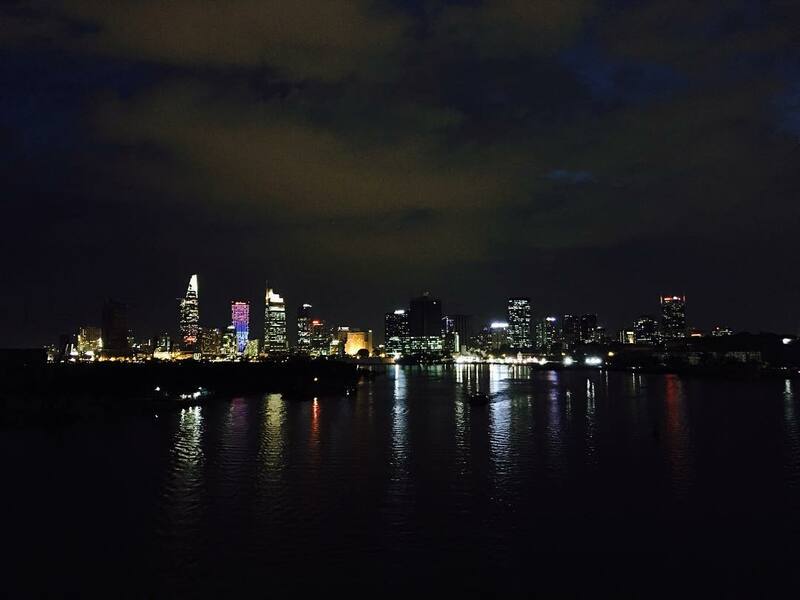 You can pass the Thu Thiem tunnel, the first and largest tunnel in Vietnam to date, to the District 2 and admire the city skyline from the other side of Saigon river. 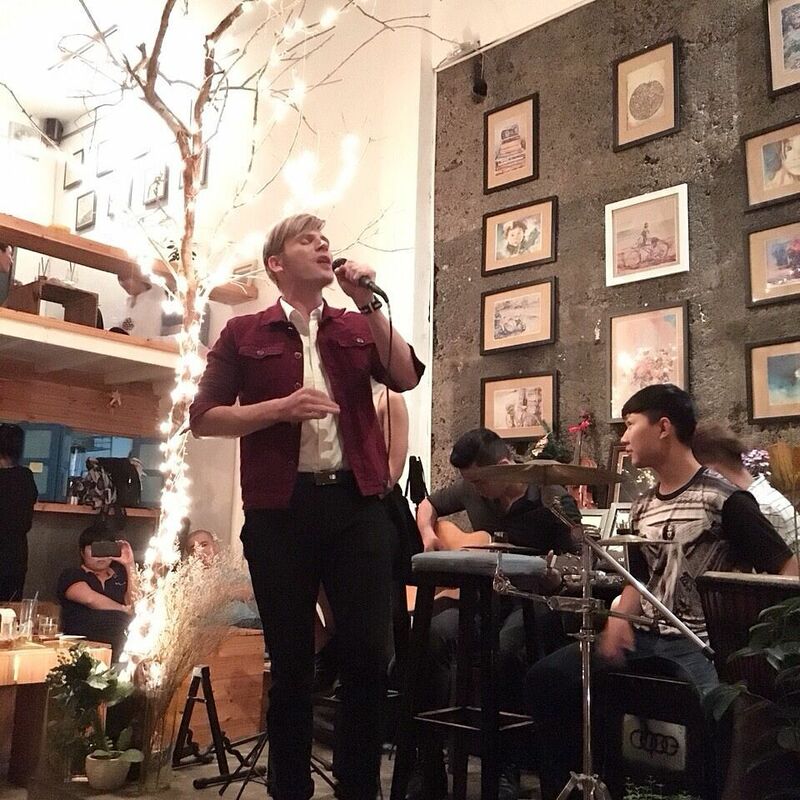 If you go further out of district 1, you can reach to district 3, a part of old Saigon, to find hidden coffee shops, restaurants and music bars or a fantastic street that is dedicated to street food and fashion. First of all, you should not skip Nguyen Thuong Hien, a long street that stretches from side of the district to the other, and is dedicated to selling seafood and street food. To many people, seafood is District 4’s specialty yet the vendors on Nguyen Thuong Hien but street gives it some competition in terms of quantity and quality. This street is also home to countless vendors that selling stirred rice paper salad, the most loved and popular snacks by the Saigonese. Afterwards, find a cool coffee shop or music bar to give yourself a break as you enjoy your last night in Saigon. Unlike cafes in District 1, which mostly follow modern, industrial concepts, the design of the cafes in District 3 is more classic, old fashioned and classic Vietnamese.